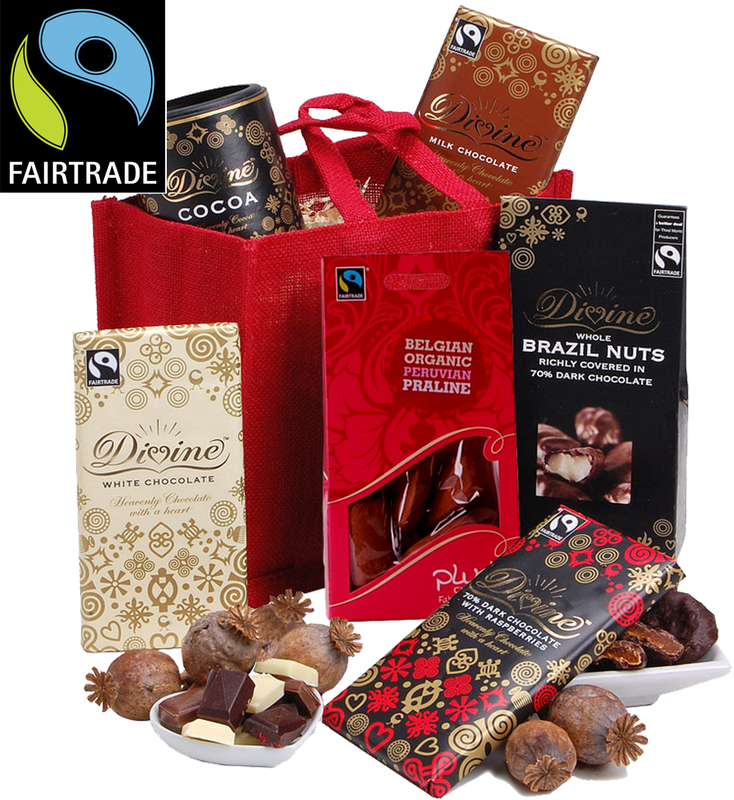 This year Fairtrade Fortnight starts on 25th February and runs until 10th March. Fairtrade Fortnight brings together consumers, retailers, licensees, businesses, producers and campaigners nationwide to promote awareness and sales of Fairtrade products and campaign on issues of trade justice. As usual, Spicers will be involved in efforts to change attitudes and behaviour and ensure farmers and workers can farm with confidence into the future. For 2013 the Fairtrade Foundation’s campaign focus is "Go further for Fairtrade"